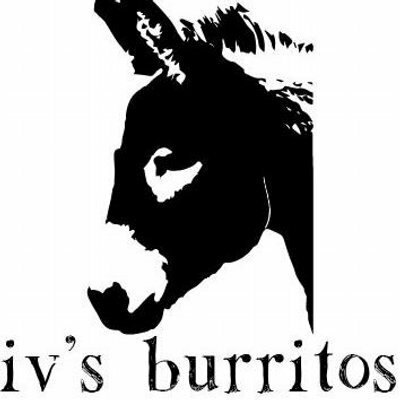 Iv's Burritos are fat, fresh, and they're stuffed with flavour. Ivan Zarezkij's food truck ranges far and wide, from the food-truck festival at Coburg Drive-In to private weddings in country Victoria. Take your pick of chimichurri beef, chargrilled chipotle chicken, smokey BBQ pulled pork or cumin-spiced pumpkin and tofu. Chuck in saffron-infused rice, black beans, sour cream, tomato salsa, cabbage slaw. Add in extras like cheddar cheese, jalopenos or guacamole and top with your choice of mild chipotle mayonnaise or medium jalapeno salsa verde. 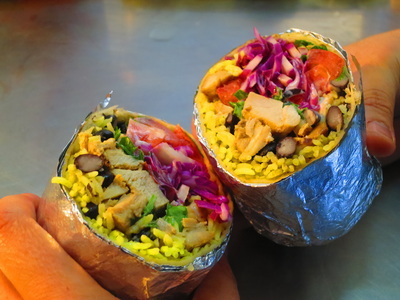 The ingredients in these burritos are super fresh and cooked with time and care. Gluten-free options are available. 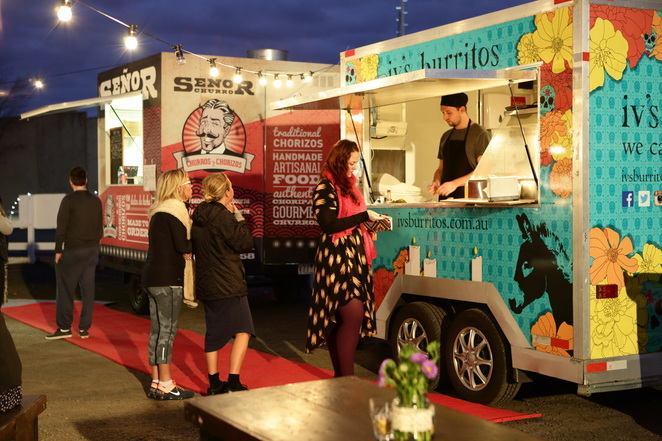 The truck (along with Iv) lives in Upper Ferntree Gully, which is lucky for me as a Hills local because that translates into the regular Friday night institution that is Food Truck Friday in Upwey, where Iv's is joined by Digging for Fire. Thursday night is a regular spot in Upper Ferntree Gully. You can check out where Iv's is going to be this week here or on Facebook. Private or corporate catering starts from $11 per person. You can tell cooking is a passion for Iv. Which is good, 'cause eating his stuff is a pleasure. And I'm not the only one who thinks so.